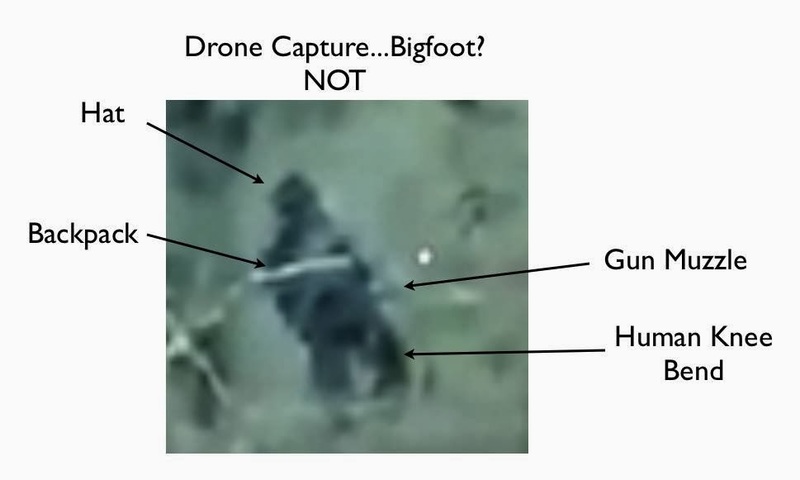 Tricopter Bigfoot Footage A Hunter? Alex Munoz posted this picture and leans towards the figure in the video actually being a hunter and not a Bigfoot. What do you think?